Bonfire of the Vanities: What wine is valid for use at Holy Mass? I was reading something online today where the question came up regarding whether something called "sulfites" in wine render that wine improper for use at Holy Mass, or, worse, mean that the wine is "invalid" for the sacrament--which means it doesn't become the Body and Blood of the Lord. It's a relatively obscure question, but one that has some importance to me. As a priest, occasionally you'll find yourself without wine and need to get hold of something in a hurry. It's good to know what will suffice. Someone made a comment on a story I was reading asserting that sulfites render an otherwise valid wine invalid for Mass. I didn't believe this, so I went looking myself. Since I thought someone else might find this interesting -- and so that I could keep track of this information in case it came up again -- here's what I found. You can follow the links and read the rest at your leisure. Oh, what's that you ask? What are sulfites? Here's what Wikipedia says. According to the Archdiocese of Baltimore, sulfites don't render wine invalid or illicit. The Diocese of Davenport says the same, but with more explanation. And this thread at Catholic Answers is interesting, both because of what someone reported a sacramental wine purveyor said (i.e., that sulfites are in pretty much all wine, including sacramental wine), as well as the citation of a 1922 ruling by no less than the Holy Office -- now called the Congregation for the Doctrine of the Faith -- in Rome. So the ruling seems to be, any true grape wine, without any other ingredients of note, miniscule amounts of sulfites excepted, is valid for Holy Mass. Not cherry, not elderberry, but grape. Red or white, sweet or dry. Update (3/13): I found this today from Father McNamara, of Zenit, who is usually careful about these things. Just to add to the file. And if you're wondering why I'm giving so much attention to an obscure subject, two reasons. First, because I know what happens when I run into someone who is on a tear about things like this: you can't back them down unless you really have your facts nailed down. And, second, I'm trying to come up with a homily, but my muse is AWOL. When that happens, I fiddle around with other stuff while I wait. It does seem to work. Growing up in an Italian family we would drink table wine w/ dinner. The Gallo brothers are responsible for introducing wine to the masses. So, when I went to college I would drink table wine. I could never understand the Boone's Farm, Ripple, crap. 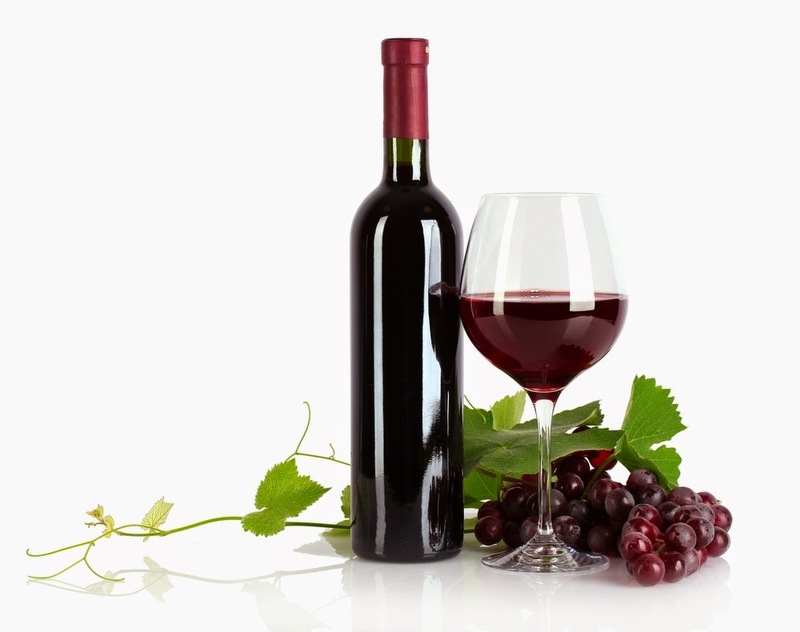 Sulfites are bad for folks w/ migraine headaches. There are some Italian wines that do not have sulfites and I think that Port wine also does not have it. Most all American wines do especially California. All wine has a bit of sulfite, it is a natural process of fermentation and the grape. What a lot of wine producers do is add more. That's the problem. Well, I'm not an expert, but I've learned a lot more about this in the last day, from reading all manner of stuff on this. -- Virtually all wine contains sulfites; it's a natural byproduct of wine. -- Somewhere in the misty past (Renaissance? Middle Ages? Ancient times? Authorities disagree), people figured out that a bit of sulfur would help preserve wine. So they would do things like burn a match or a candle in a wine cask, in order to impart a bit of sulfur. -- Until fairly recently, wine-bibbers everywhere were blissfully unaware of this. In the 1990s, the U.S. government mandated wines disclose the presence of sulfites. More recently, the EU has done the same. -- The quantities are minute. -- I've heard claims that sulfites are terrible and do terrible things to people. Could be; but I'm skeptical, just as I'm skeptical about the vaccine-autism claim, copper bracelets, "negative ions" and arthritis, and the one about standing an egg on end on the Vernal Equinox. I'm not saying it's impossible that some people have reactions; but I suspect it's all overblown. -- I can't imagine why winemakers would put anything extra in wine they don't have to. And, back to the liturgical question here: I am absolutely convinced that grape wine is not rendered invalid by minute additions of sulfites. Yes, sulfites are a natural by product, but are added to control microbial growth. I think too much is possibly not a good idea, but probably not bad for the average person. I hypothesize they are part of the terroir and come from the minerals in the area the vineyard grows. My mother used to make wine in our home when I was a child. It was a sweet red that the children liked but adults were divided on. Fr, Fox, we must plan our visit to local wineries of Ohio for after Lent. We can kick it off with the one in Dayton and maybe get a meal in a local restaurant. You can review them here for the benefit of other readers. I am certainly open to dinner and sampling wine! Do you know how to reach me?